Trade with Coinality as the buyer and bonc as the seller. Dan is a good and trustworthy guy. And he runs a great site! Coblee was very helpful as a Trust Agent for a small REP transaction. Thanks! 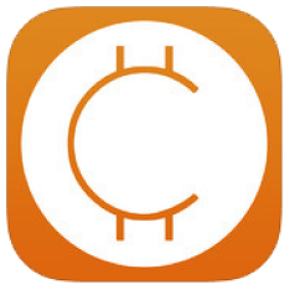 Trade with Coinality as the buyer and coblee as the trust agent. Trade with coblee as the trust agent and Coinality as the buyer. Trade with bonc as the seller and Coinality as the buyer. Cass is a very talented designer and is able to make quick adjustments on the fly. Highly recommend! Howdy - i’ve worked for coinailty to create a landing page! Great guys! Derek is knowledgeable and trustworthy. HoneyBadgr is doing important work in the bitcoin community. Linda is a highly talented and trustworthy investigator. She is very detail-oriented and rational in her decision-making process. Justin is an exceptional fraud analyst with the ability to boil down large amounts of data into meaningful, bite-sized bits. He is a trustworthy asset to any team. I work with Dan and he’s very talented, very trustworthy, and has built and amazing service in Coinality. He would be a great addition to any team. Rees is an extremely talented data wizard and is very trustworthy. I’ve worked with Dan at Coinbase. He’s an excellent problem solver and a trustworthy asset to any team.